Convenient to the Metroplex, Duncanville is home to a wide variety of housing options, whether you’re looking for affordability or extravagance. New residents to the community are able to purchase a home at a very reasonable price, ranging from $70,000 to more than $500,000. With more than 30 distinct neighborhoods, a pleasant blend of modern and traditional housing, and a peaceful landscape, new residents are sure to find a home suitable to their tastes. 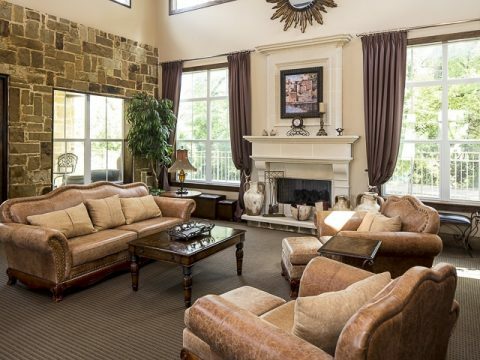 Champions Cove, an upscale gated senior living community set in 9 acres of countryside, is an example of one of the finest senior living centers in the North Texas area. The community was recently voted as #1 Active Senior Living Community in Southwest Dallas. The management team at Champions Cove is committed to its residents, and offers a multitude of programs designed with the active person in mind. Other community amenities include items such as a theatre, library, internet lounge, game rooms, and more. Services include transportation services, 24 hour on-call maintenance, meal delivery, housekeeping, and additional concierge level services. Main Station Lofts are quality and affordable living situated in the heart of downtown Duncanville. These lofts are a part of the mixed-use development partially owned and funded by the City of Duncanville. 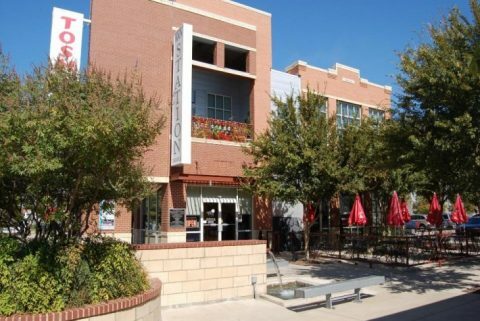 The development consists of fine dining, and specialty retail located underneath special urban lofts. This project, part of the Main Street Vision, adds additional character to Duncanville’s downtown development. 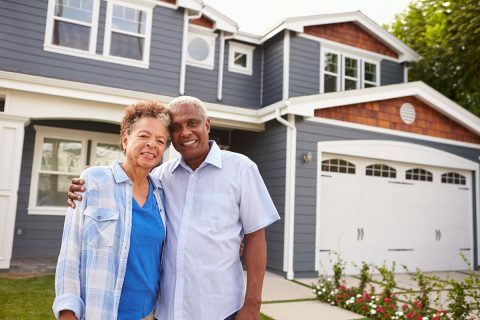 The City of Duncanville is home to several apartment options that would be appropriate for active seniors and retirees. The newest addition, Bella Ruscello, located at the Shops at Waterview Park, is a distinctive gated community with a Tuscan flavor providing an upscale residential lifestyle and retail convenience. 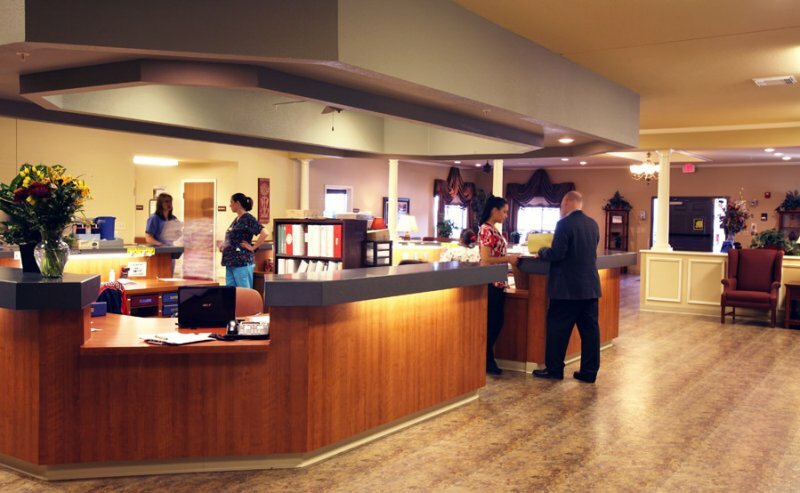 Laurenwood Nursing and Rehabilitation is a licensed nursing facility located in the City of Duncanville with a 91-bed capacity. It provides a rapid recovery program featuring physical, occupational, speech and respiratory services as well as skilled nursing services. Long term care in a warm, caring environment is also offered. Duncanville Nursing and Rehabilitation is the newest health facility being constructed in Duncanville. 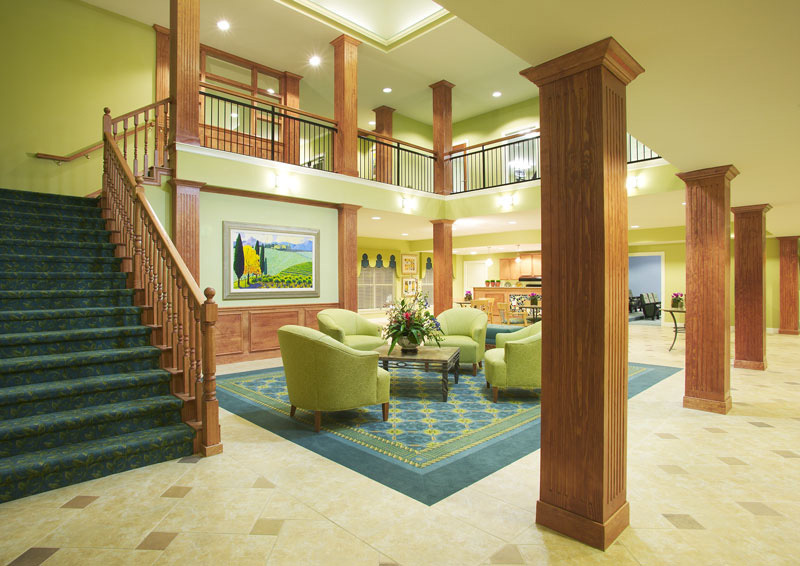 This new skilled nursing facility contains over 100 beds and state of the art equipment. 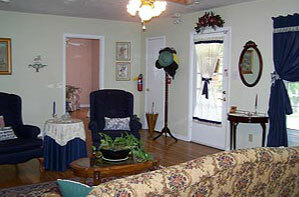 Aimee’s House is a small assisted living facility providing beds in a small house environment. Due to the more intimate setting, residents feel more at home. Live in caregivers oversee a multitude of amenities, namely medical supervision, housekeeping, transportation, and social activities. 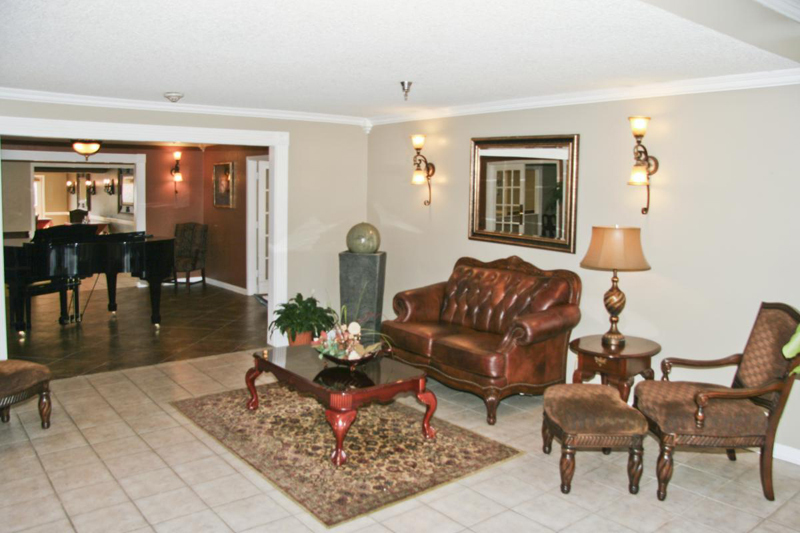 The Duncanville Independent Living Center is another assisted living center in the area. Built and sponsored by the Duncanville Lions Club, the entire facility is disability accessible and features numerous amenities.